"Mr President, we have an emergency." "Deploy it, General." 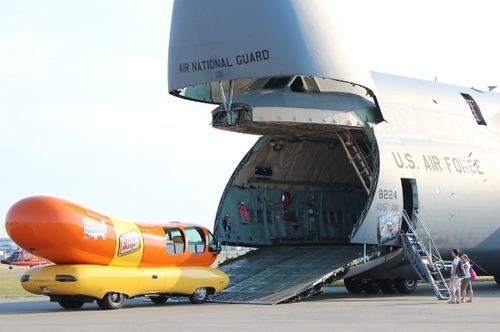 "The weinermobile, sir? I relish the opportunity."